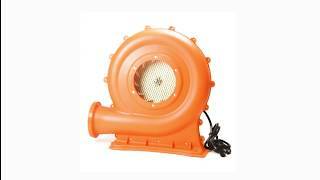 The air blower fan is a snail blower and has a power of 1/2 HP. The fan is a single speed unit with a max RPM of 3200. The air blower fan has a snail shape, which enables the unit to maximize air power while remaining compact in shape. The air blower fan also has sturdy external construction to protect internal components. The air blower fan can be used in a variety of ventilation applications, especially for drying in smaller areas such as closets, cabinets, and so on. Best answer Thanks for your interest in this snail blower, Jayendra. 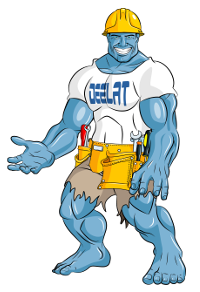 We have uploaded a spec sheet on this product page for your reference. The outlet is 2 5/8" (6.7 cm) in diameter.